DescriptionThe Vintage Rose design cake boxes are supplied flat for easy self assembly. Matches with other items in our Vintage Rose Range. Each pack contains 10 Cake Boxes. 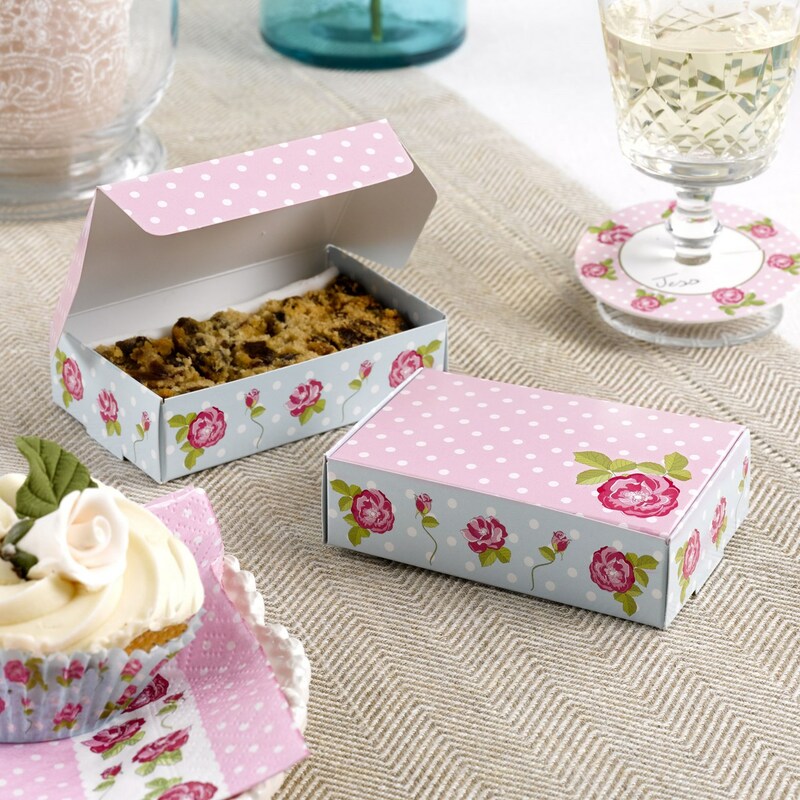 The Vintage Rose design cake boxes are supplied flat for easy self assembly. Matches with other items in our Vintage Rose Range. Each pack contains 10 Cake Boxes.